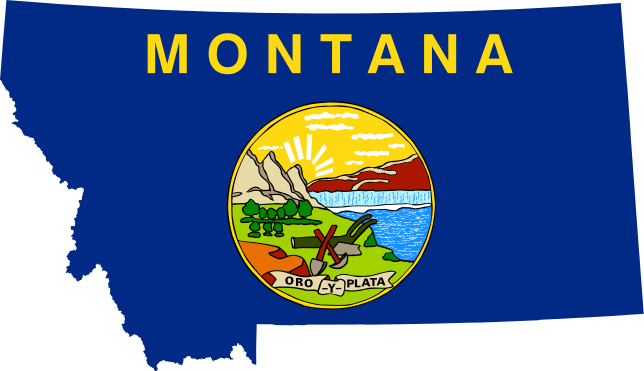 What is is about about bail bonds companies in Montana that sets us apart? Central Montana bail bonds company acknowledges that using a bail bonds service could be embarrassing and often intimidating. Please know one thing about us is that we aren’t here to judge you… we are here to help you and your family. Our licensed bondsmen are professionals who will take the time to listen and answer any questions you may have about the Montana bail bonds process. Our bail bonds company is also the leader in training when it comes to how our bondsmen or bail enforcement agents receive continuing education for all Montana bail bond laws. We tend to hire through employee referrals and always promote from within. Our bail agents are exemplary professionals to ensure excellence in the bonding services we offer. We take pride in the community with which we serve. We know and understand that the people within our community may at one time need a professional bail bondsman in Central Montana to write the bond that gets them or a loved one out of jail immediately, and discreetly. 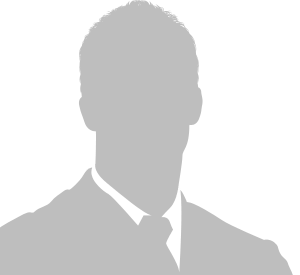 We believe in protecting the privacy of our clients and we will not share information about your case with anyone. We also strive to be exceedingly fast to effect the immediate release of your friend or family member. The work doesn’t end when the bond is written, we make sure that your friend or family member makes it home safe. If you are on our bail retainer program we doubly ensure that your client or employee gets the paperwork they need before your meeting. Thank you for taking the time to get to know about us and browse our bail services. We know that if you are reading about us online then you may be worried about your loved in jail. We know how you feel. Trust us, we’ve all been there. But, rest assured, I and my team of professional bondsman look forward to assisting you in your time of need. If you have a need for a quality bail bonds company in Central Montana and want to know more about us, please contact us so that we may get started helping you and your family right away. No bond is too big or too small.